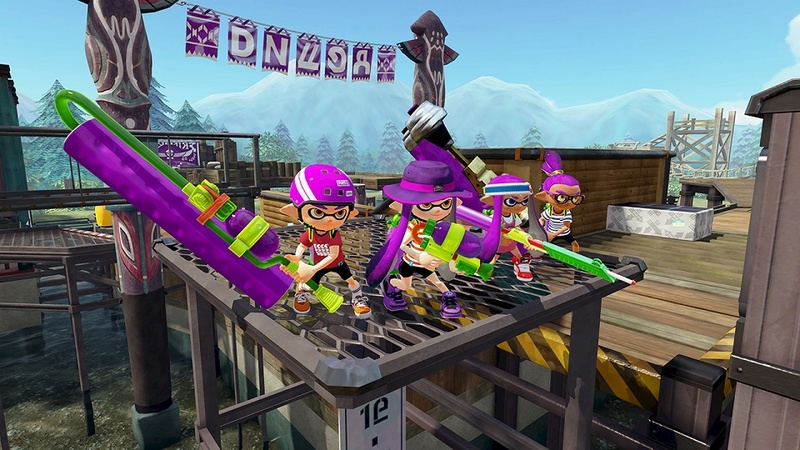 Nintendo  is hosting free demo events of Splatoon  for all Wii U  owners, and people who purchase the game will receive a squid-boatload of free post-launch content. Nintendo announced these and other details during a Nintendo Direct  video focused on the Splatoon game, which launches May 29 exclusively for the Wii U console. 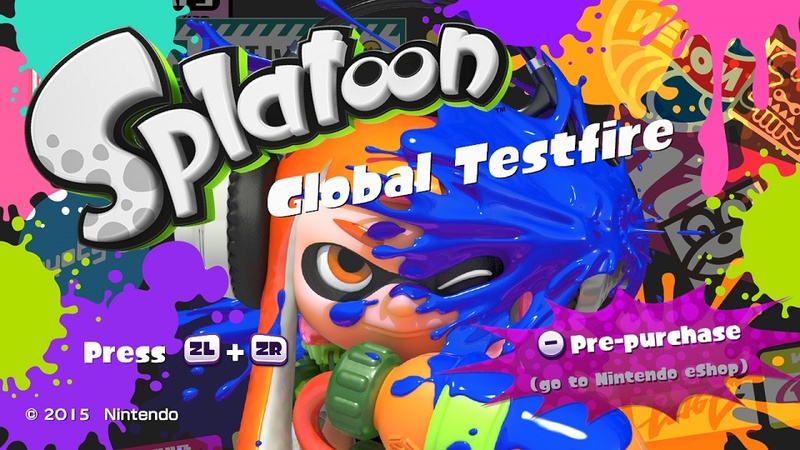 2 Comments To "Nintendo Outlines Ink-redible Free Splatoon Demo Events And Post-Launch Content"